Limeblue Shortlisted for a Creative Retail Award. Limeblue are proud to have been shortlisted for a Creative Retail Award for ‘Best Overall Store Collaboration’ with Dermalogica for the design and project management of Dermalogica’s flagship store in London’s Duke of York Square. 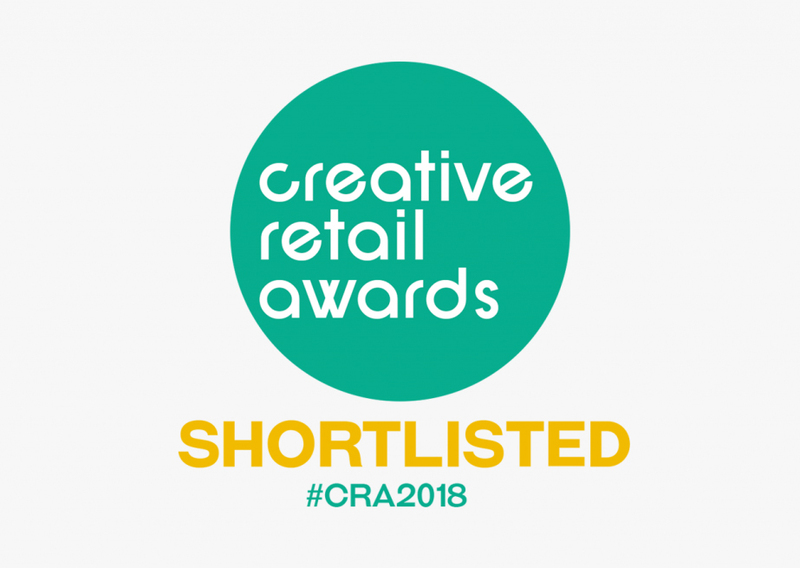 Winner’s will be announced on the 5th June 2018 at the Creative Retail Awards, hosted by Retail Focus magazine at the quirky Bunga Bunga venue in Covent Garden.